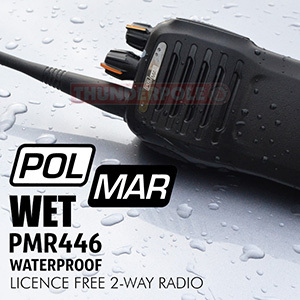 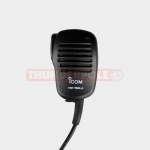 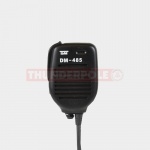 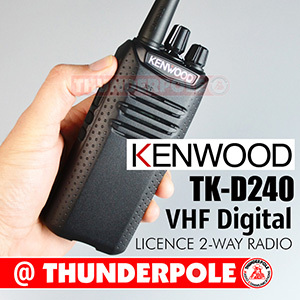 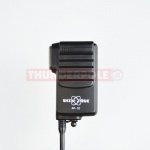 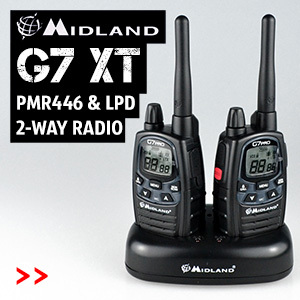 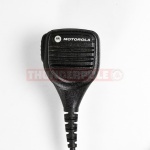 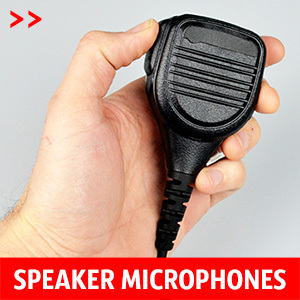 Speaker Microphone for Motorola radios. 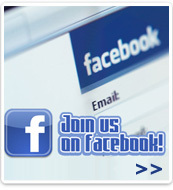 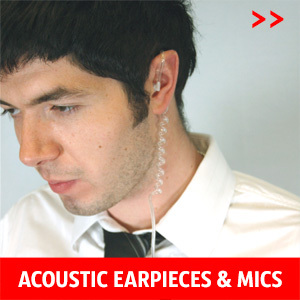 It can be clipped to a lapel/top pocket or held in hand. 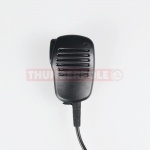 3.5mm Earphone Jack. 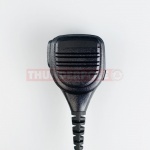 Genuine Icom speaker mic that may be clipped to lapel/top pocket or held in hand.